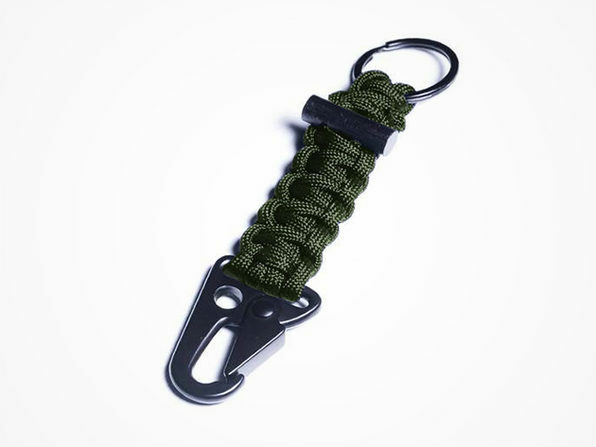 What appears to be a rugged keychain is actually 1.5 meters of 550lb military-grade emergency braided paracord. 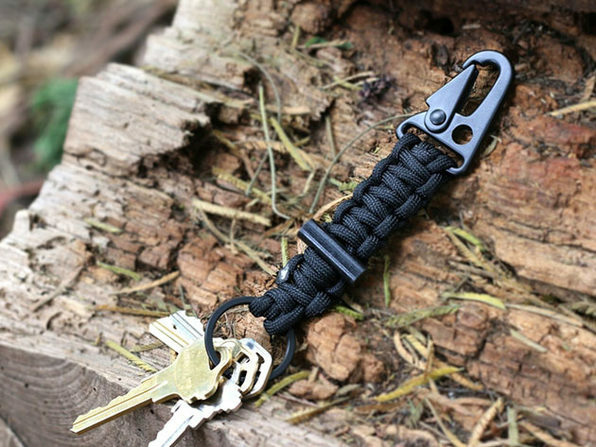 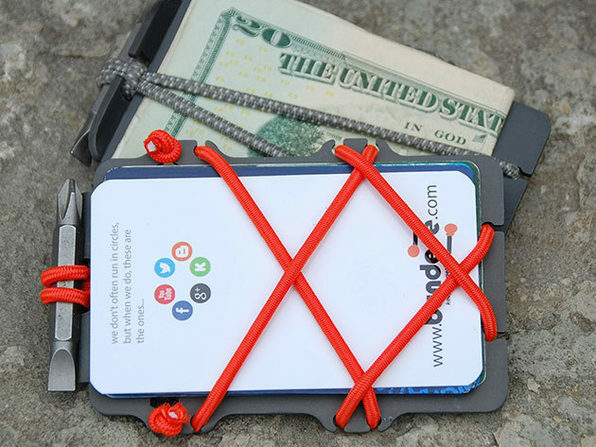 With this paracord keychain on hand, you'll be fully prepared for any survival situation. 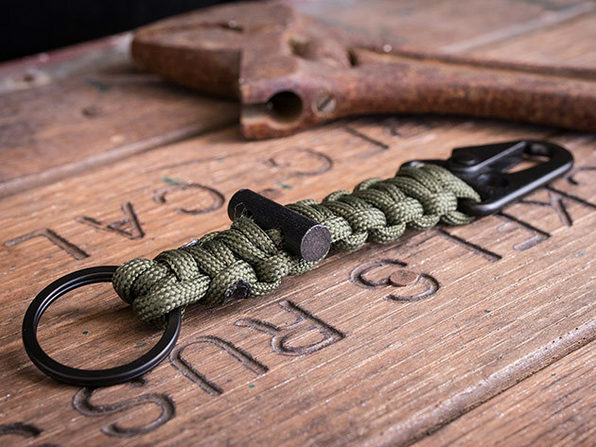 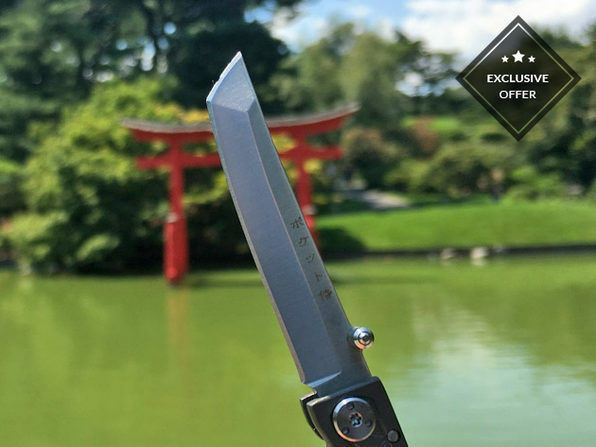 Plus Bomber and Company dishes out a lifetime guarantee with each paracord keychain to prove their unwavering high-quality standards.